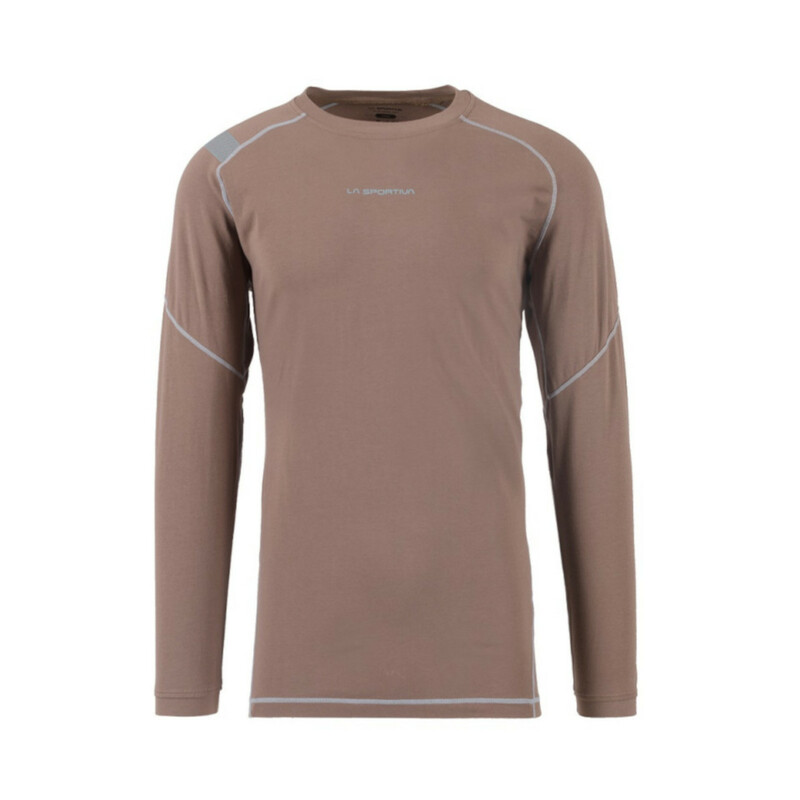 The Future Long Sleeve T-Shirt has adequate stretch to allow you to move easily whilst climbing. The Future Long Sleeve is made of Cotton and has a flat seemed design which makes it more comfortable especially when carrying a rucksack. Flat Anti Friction Seams provide extra comfort.